The South can be pretty damn charming, true, and there is certainly more to it than places like Nashville or Charleston (which are admittedly great). There are some cute towns strewn across the region, each with their own unique vibes that make us want to visit stat. 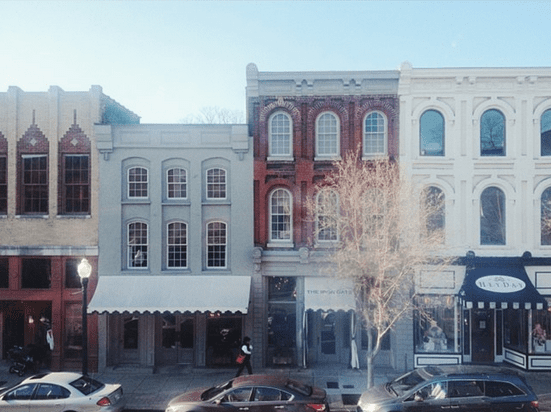 Here are 11 places you’re definitely missing out on…..
Click here to read what Huffington Post has to say about FRANKLIN, TENNESSEE (specifically our “quaint downtown!”).